All indicators do suggest 2018 was one of the best years on record for visitor arrivals to Saint Lucia. But, shadow investment and tourism spokesman for the opposition Dr. Ernest Hilaire has accused tourism minister Dominic Fedee of distorting the facts. Dr. Hilaire gave the recently introduced Soleil Summer Festivals marketing tool designed to attract foreign guests a failing grade. 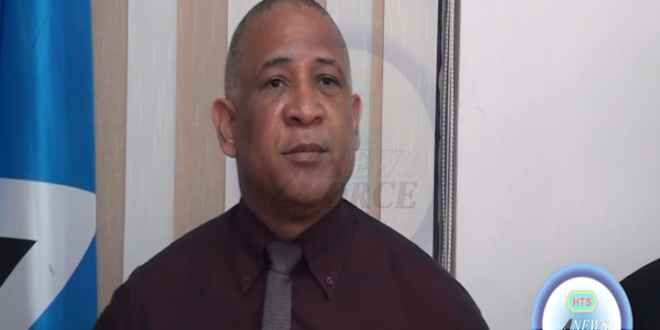 He says despite the numbers; average Saint Lucians are not reaping the benefits.